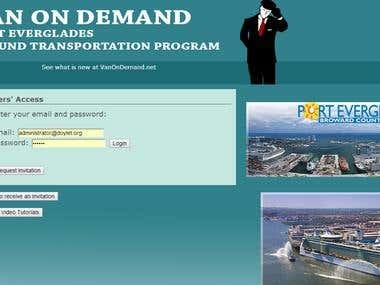 Developed and Maintain the interactive interface for daily operations of Van On Demand, the Ground Transportation Program at Port Everglades in Broward County, Florida. The interface registers each Company, Vehicle, Driver and Dispatcher, controlling their availability to work, assigning turns, logging inspections, notifying in advance, and allowing Administrator's updates and reports. Improved computer operations management through research, experimentation and implementation of unexplored commands, training users, and writing control programs. 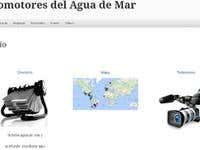 Using a 4GL in the Leading Hotels, I guided the development of an interface for dozens of telephone reservation agents while creating and troubleshooting six fully automated applications to update the database of five different airline systems around the world. Created three major complete applications: two accounts receivables in COBOL, which included research, development, maintenance, input validation and reporting. 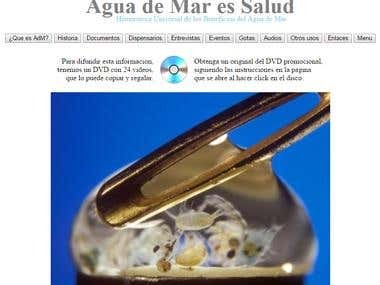 Why thousands of people drink raw seawater? After a decade of testimonies and clinical studies, many people have learned to live healthy drinking raw seawater. Being FREE is a good motivation, compared to the cost of obtaining similar results by other means. Plus, there are little known historical facts that makes this a !rediscovery!.